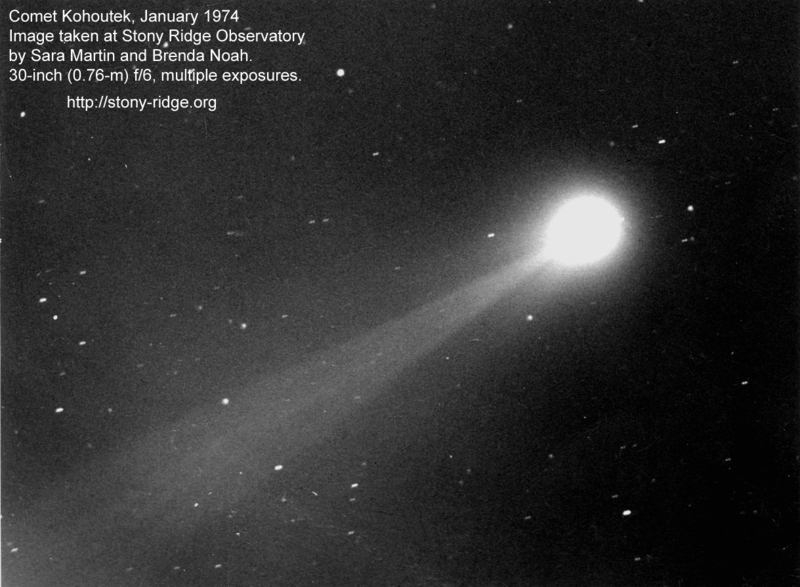 Comet Kahoutek taken by Sara Martin and Brenda Noah using the Carroll 30-inch telescope, January 1974. The Orion Nebula region - and SRO's First Light image. 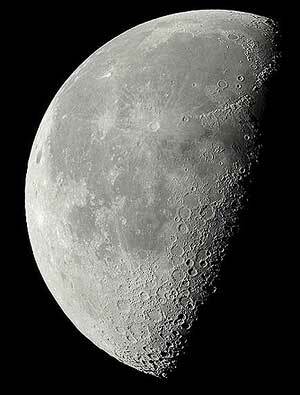 Solar System objects - Planets, Comets, Asteroids and the Moon. 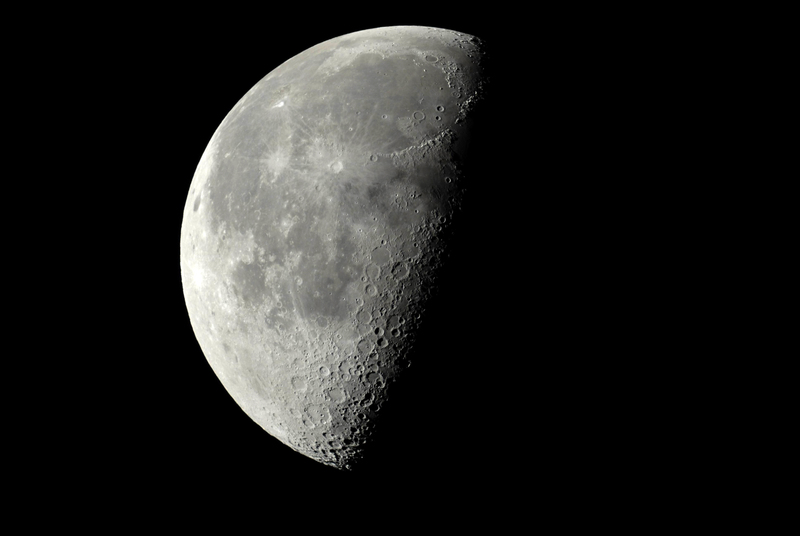 Last Quarter Moon photographed by Mike Madsen at Stony Ridge through a 6-inch apochromatic refractor telescope. Stony Ridge Observatory - A Cooperative Effort A documentary video of the building of Stony Ridge Observatory. Right-click on the link above and "Save Link As" to copy this movie clip to your computer. Four .wmv clips of SRO Chief Engineer, Tim Cann, describing the new harmonic drive system now in use at the Observatory. Dave Jurasevich's 1st image of Stony Ridge Observatory taken from Mt. Wilson on Sep7, 2009. Gallery 1 - Comparison photos, before/after the fire. Gallery 2 - 1st on-site post-fire pictures by John Rogers, Dave Hadlen and Charlie Ascher on Sep 17, 2009. Gallery 4 - On-site images taken by Kay Meyer and Sara Martin on Nov 30, 2009. Gallery 7 - Oct 9, 2010, Burned power poles/lines are replaced by helicopter; dead and dying trees are removed from site. Upgrades and the new drive system. 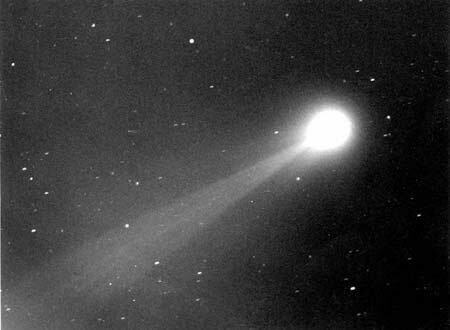 © 2017 Stony Ridge Observatory, Inc.